Below are our recommended places to stay for United States. We'd love to add more. 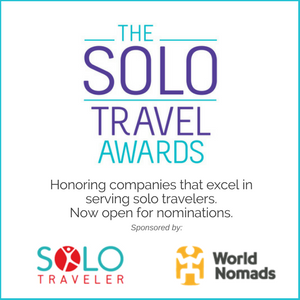 If you've traveled to United States and have a recommended hotel, hostel, B&B or inn that would be great for a solo traveler, please submit it by completing this form. We'll then add your suggestion to this page. In fact, if you have any places you've stayed anywhere in the world that you loved as a solo traveler, please submit them via this form. As everyone shares everyone benefits. Take a Hop On, Hop Off Bus tour in New York City, Chicago, Washington, San Francisco, Las Vegas, or Miami. There's usually a discount for buying online. The New York City Pass will save you money on many of New York's top attractions and museums. There are also city passes for San Francisco and a variety of other American cities. New York City Central Park Tours including bike tours, pedicabs and horse and carriage tours. Urban Adventures puts together some really interesting walking tours of New York City like Brewed in Brooklyn, Beyond Broadway, and Neighborhood Eats. 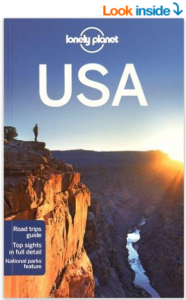 Get your Lonely Planet travel guide for the United States. See what Viator has to help you save on attractions and day tours. And now, the suggested hotels, hostels, B&Bs and Inns organized alphabetically by city. All the suggestions on this page have been sourced by Solo Traveler or readers. If you click on one of the links below and book we will receive a small commission. You'll pay no more but you will support Solo Traveler. 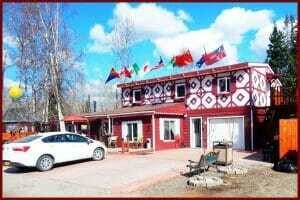 This inn is small, friendly and kitschy. The area is loaded with outdoor activities, art events and general charm. 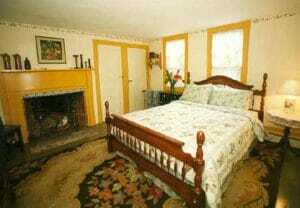 Each room is themed. All are equipped with VHS players and you can rent movies from the office for a dollar. It's the antidote to both impersonal hotel chains and expensive boutique hotels that offer great atmosphere but are way out of the budget for broke wanderers like me. Just outside the home of Ringling Bros. Circus and a short mile or so away from Devils Lake State Park, it's centered in one of the loveliest areas in Wisconsin and makes you feel at home while you're visiting. It is clean and bright with spacious suites and kitchenette facilities. Also, customer service is excellent. If you haven’t brought your laptop, there are four PCs at your disposal in the large lobby. Incredibly comfortable, luxuriously-appointed rooms. Beautifully presented, delicious cuisine. And there’s an on-site wine bar. Gorgeous setting. I will never forget returning to my room at night to find a fresh-baked chocolate chip cookie on the nightstand. 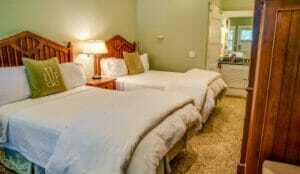 This is very well kept inn in a historic home with great owners. There’s a full homemade breakfast included. Walk a mile to the beach. They have four rooms that, even in season, are under $100, with a shared bath. Other rooms are more expensive, but the rooms under $100 are great for someone traveling solo. Three have full beds, one is twin. The same family has owned Nauset House for many years. I stayed there twice last year, once in season and once out of season. 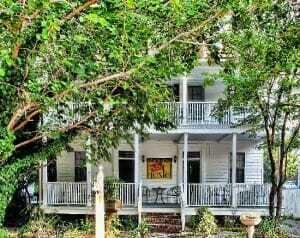 Great price and location for making exploring Charleston a breeze. 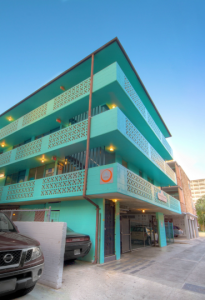 Located in a safe area, friendly atmosphere, and free private parking. 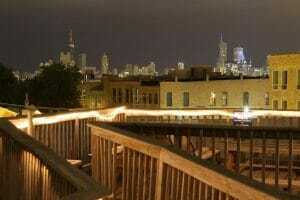 The location is amazing, walking distance from awesome shops, bars, and the metro system. The building is great, very cozy, warm, welcoming. There’s a pool table and there are computers and a shared kitchen. The dorms are nice and clean. The staff is great. And every traveler that I met there was awesome and became a lifelong friend. This place feels less like a hostel and more like staying with a friend’s grandma - right down to the hot cocoa and the friendly pugs who hang out in the living room. You will feel welcome and cared for at this beautiful B&B surrounded by vineyards. The hosts are friendly, helpful, inviting and knowledgeable about the area. The place is impeccably clean, and comfortable. 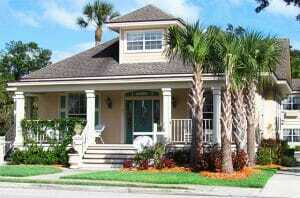 And they offer a delicious breakfast after which on the huge front porch you can enjoy your morning coffee. I arrived late at night and awoke to a sunrise out the window at the foot of my bed. The women's dorm has a deck off it overlooking the ocean. They have one private room as well and mixed dorms. 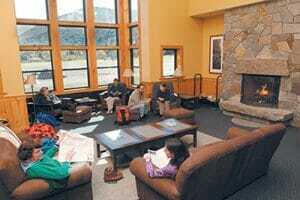 When they are overbooked (which is often) they have beds and couches in the common area for people. It seems they don't want to turn anyone away. There are good kitchen facilities and common spaces. It's kept very clean. The only drawback was the lack of lockers though they said that was in the plans. I would definitely stay there again. A party place: Sometimes but it didn't bother me. Great location! 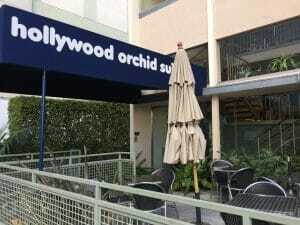 It’s just one minute to Hollywood Blvd. Efficiency units with bedroom, lounge and kitchen. It’s clean, convenient and affordable. 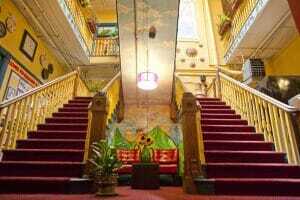 I stayed in one of the apartments, but toured the attached hostel as well. Great location, friendly, helpful staff, great range of room options, incredibly reasonable prices for NYC. It is charming and so well run. I love the fireplace and the leather chairs by the back entrance. 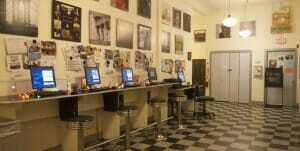 The “History Room” gives lots of just that in the form of old photographs and artifacts. But it’s also modern. There’s a spa in the basement and internet everywhere in the hotel. The dining room is perfect for breakfast or for any meal. The food is good. While building the Inn, the owners restored the 1930 beach cottage and designed the Inn around it to integrate the architecture of the neighborhood and the facade of the cottage. The Inn was built around the existing giant live oaks that inhabit the Island and not one limb was removed or destroyed. Most of the 28 rooms have a quaint balcony with a view of the pool and courtyard that is filled with colorful flowers and bright native foliage or a view of the historical Village. The Pub is welcoming and has live music on Thursday, Friday and Saturday. The clientele is a mixture of visitors to the Inn and locals, mostly over 50 years young. This hostel has an absolutely fabulous location. In a national park near the water with views of Alcatraz and the Golden Gate Bridge from the property, it’s also about a 15-minute walk to Fisherman’s Wharf. Breakfast is basic with bagels, toast and juice. But the organic coffee is fantastic. There’s good quality WiFi and nice common areas. The rooms and bathrooms are adequate. The lockers in the rooms are under the beds but there are also lockers in the hall so you may want two locks for this place. They provide sheets and towels. Don’t miss out on the 50%-off, bike-rental coupon they have. The Viceroy is a great hotel and is centrally located in Santa Monica. It has an amazing design and décor. It’s got a pool, and free WiFi. It’s great for solo travelers because it has plenty of space to be social but it’s also perfect for spending time alone. This hostel is fantastic. 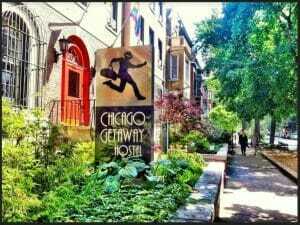 Ideally located for walking to all of DC’s top sights. They run guided tours, notable sight visits and dinner evenings - all for free. Well, you should tip the guides. You get a free breakfast - bagels, toast, cereal, fruit - enough to give you a good start to the day. There is a good, self-catering kitchen with lots of utensils and plenty of fridge/cupboard space. There are even a couple of vending machines in the dining room. The staff are friendly and very helpful. Local maps of all the sights and important things like nearest shops and good eateries are on the front desk. Wifi is free and there are cheap computer terminals for those who are technology-less. There is a lift to all floors although it’s very slow! The rooms are clean, comfortable and have good-size lockers and good amount of power outlets. The bathrooms are large, communal, always clean and with constant hot water. 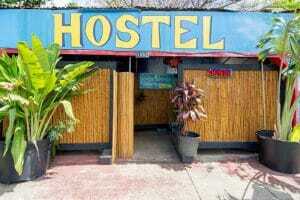 This was the first hostel I’d ever stayed in on my own. It is the hostel where I met good friends that I’m still in contact with today. The staff make you feel like part of the family and with a piano and guitar in the corner to play, the library to chill in, and the tv room with insanely comfortable seats, it is just the perfect place to stay! Offers hut to hut or lodge hiking in the spectacular White Mts NH. Free lectures (and activities for kids included,) magnificent scenery and educated helpful staff. Huts are hostel style and lodges offer bunkspace and/or private rooms w shared bathroom and showers. Wonderful meals served family style included in all stays! The Chicago Getaway Hostel has comfortable public areas with pool tables, computers, guitars, and even a hot chocolate vending machine. The rooms are nice with plenty of space. There’s free breakfast and lots of social events. Staff is around 24/7 so you can always get information on anything you want to do in the city. 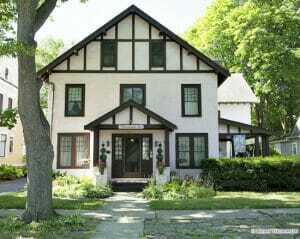 Charming Victorian home retaining all its original character. Suzanne is such a welcoming host. They have customers who come back again and again. Lovely breakfast in the beautifully preserved dining room under a Steuben chandelier. 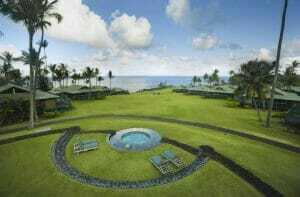 Hana Travaasa is on 70 acres of lush tropical lands. It offers wellness classes and outdoor adventure activities such as horseback riding. Each cottage has a terrace with ocean views. Very clean, very secure hostel. The dorms are comfortable and the kitchen and common room are fine. It's a very-well managed hostel but lacks personality. It makes up for this with it's location as it's just a couple of blocks off the beach. Charming hosts Michael and Roman take very good care of their guests. 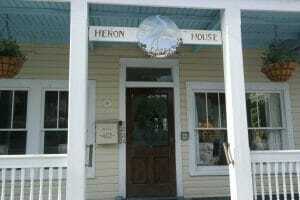 Heron house is far enough off the beaten track to be quiet and still close enough to walk everywhere. Very clean and pretty. You haven't asked about cruises but this is noteworthy. Norwegian has discovered the niche market of solo travelers. On the Epic and other ships, they dedicate over 100 small, inside cabins, to "solos." Most important, all of the solo travelers are invited to hang out at "Studio Lounge". Every night at 6pm people gather and make plans for the evening and shore excursions. 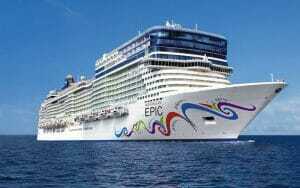 Even better, the cost is very affordable compared to other cruises and many other vacation modes. Amazing location, great customer service, best pool to enjoy Spring & Summer in NYC. A few steps away is the world famous Meatpacking District with all the shopping, restaurants, museums, parks, and the High Line. Cool rooftop PH-D on-site. Walking distance to Tao Downtown. Small room but VERY clean. Perfect for a single with mini frig & microwave. Convenient to tourist spots in St. A. Car can be parked right in front of room. Staff very nice and helpful with dining suggestions. Stayed there just 2 weeks ago and loved it. 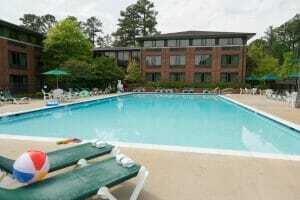 Great location, 15-minutes walk from most transportation hubs. The rooms are a little tight, but the ambience makes up for it. 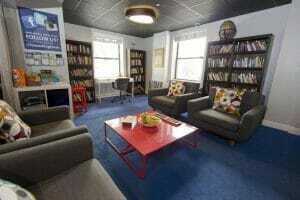 I particularly like their little reading room. Hotel Santa Fe has a special story to tell. The majority of this hotel belongs to the Native Indian tribe of the “Picuris-Pueblo” and despite its size (Hotel, Hacienda & Spa!) does a good job of blending in with the existing surrounding adobe house structures that make Santa Fe such a unique place. All around the hotel you will find traces of the First Peoples of North America starting from a local language welcome above the hotel’s entrance to locally fitted spa treatments all the way to a large variety of inspiring Indian poems that room service liked to leave on my bed each day. Beautiful: I love little details such as these! They make a place unique. 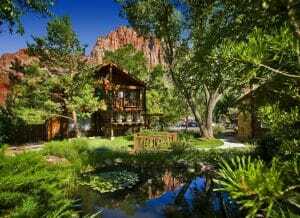 For a visit to Zion National Park, there is no better place to stay than Flanigan's. It is a 10 minute walk to the park entrance, and also a stop on the free town shuttle. The property has several buildings scattered about, affording a peaceful atmosphere. There is a pool, hot tub, laundry and a hilltop labyrinth that is perfect for a walking meditation. The on-site spa is also a special treat after a long day of hiking! 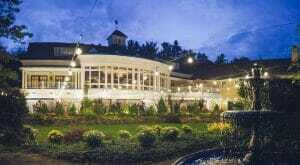 Guests of the hotel also enjoy a discount on the breakfast buffet at the on-site restaurant - price is just $4.99, which is a great deal! 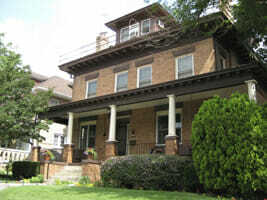 A lovely Victorian home close to DC transportation with nice and friendly staff. Lower level has fridge, snacks, TV and games. It’s staffed by volunteers and is very clean in a safe neighborhood. Great for singles. It’s inexpensive and includes breakfast and evening tea. Once you're here, you don't need a car. It's a pleasant walk or quick bus shuttle ride to Colonial Williamsburg attractions. 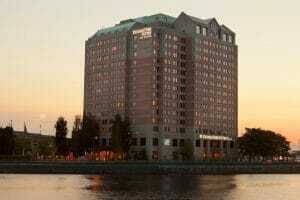 The hotel often has specials that include admission tickets to events and museums. 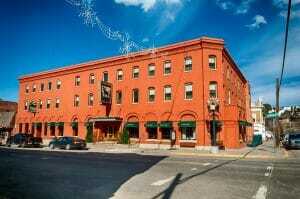 I've found it to be safe, comfortable, friendly and have always enjoyed my solo visits to this hotel. Would be most appealing to a mature person. Disclaimer - The Solo Traveler Accommodation Guide has been crowdsourced with our readers. On an annual basis we confirm that each hotel, hostel, B&B or Inn is available but Solo Traveler has not been to every place to check it out. Solo Traveler is not making any specific recommendations. 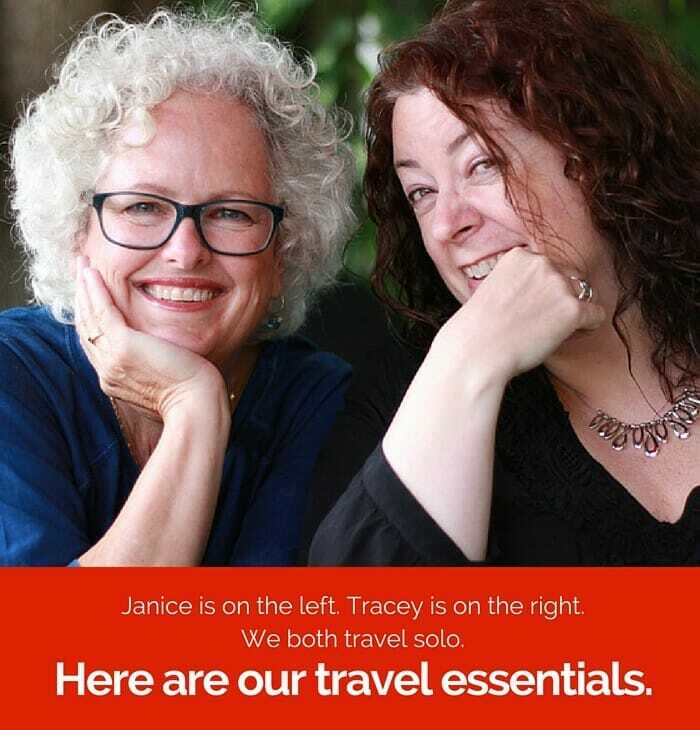 We are simply providing a means for solo travelers to share their personal tips on great places to stay. Please read reviews before you book.